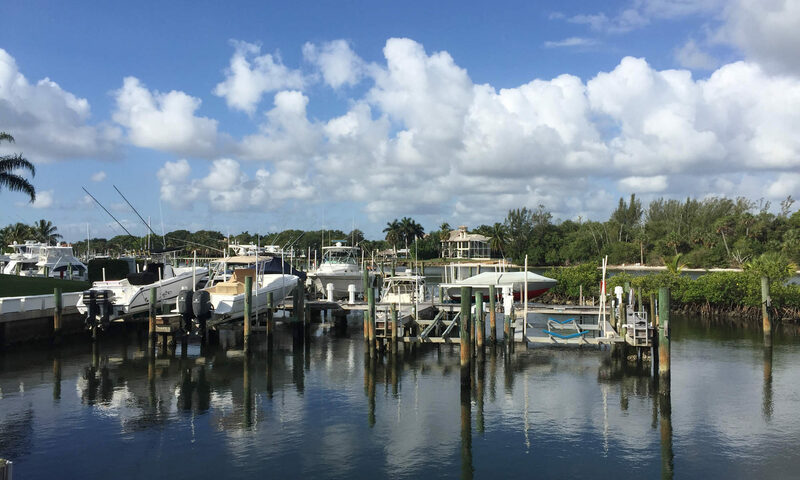 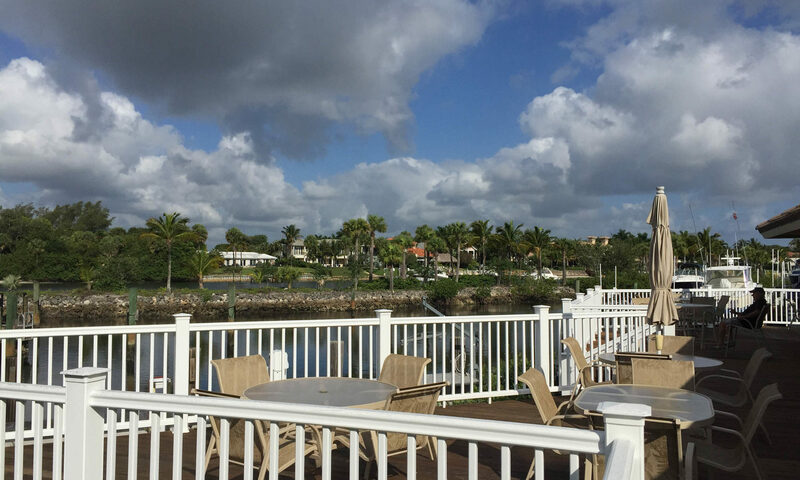 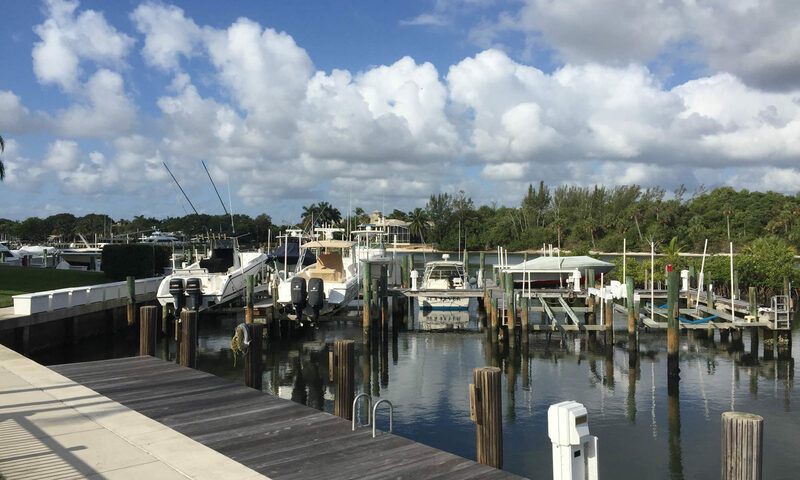 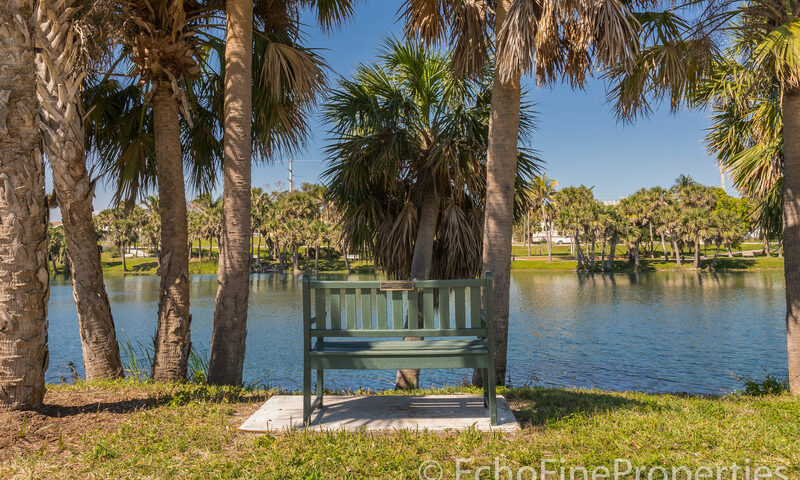 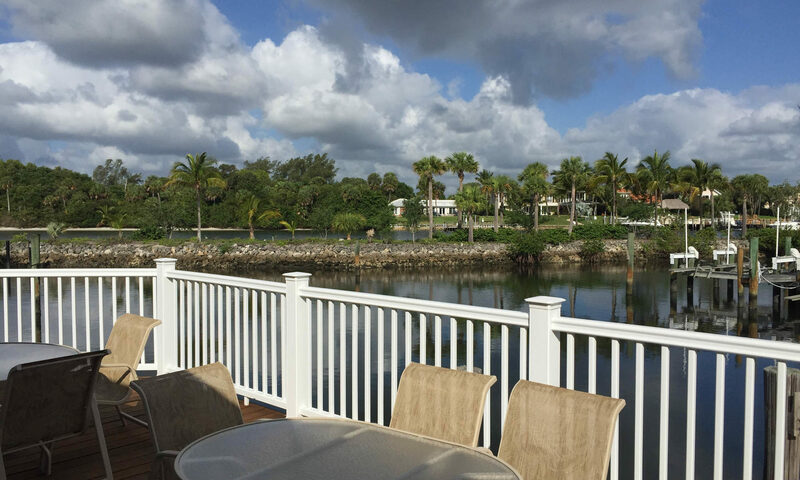 Oak Harbour features a marina where boats can leave and head directly into the ocean via the Jupiter Inlet to the north or the Lake Worth Inlet to the south. 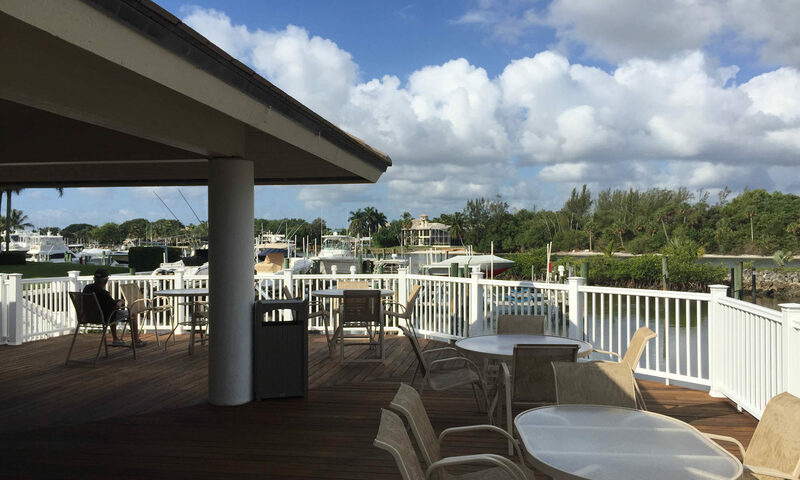 Intracoastal cruises at dusk with friends and a glass of wine could become part of your lifestyle. 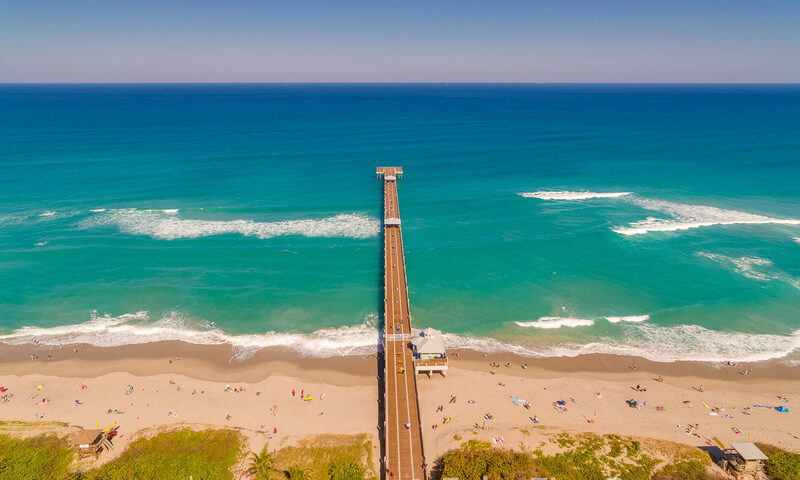 And although the community is a little further from the beach than others, the famous clean beaches of Juno are just a 5 minute drive away. 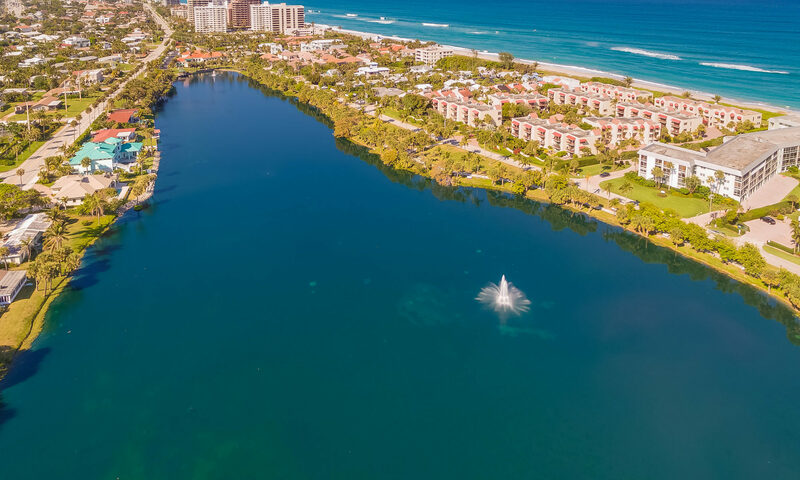 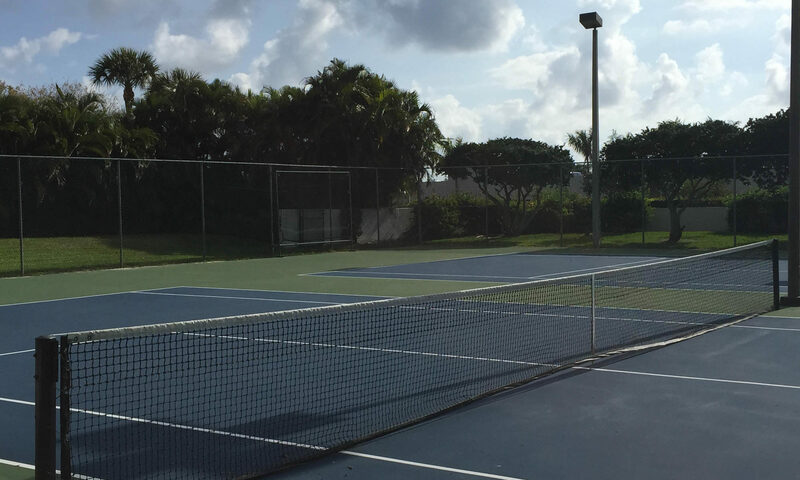 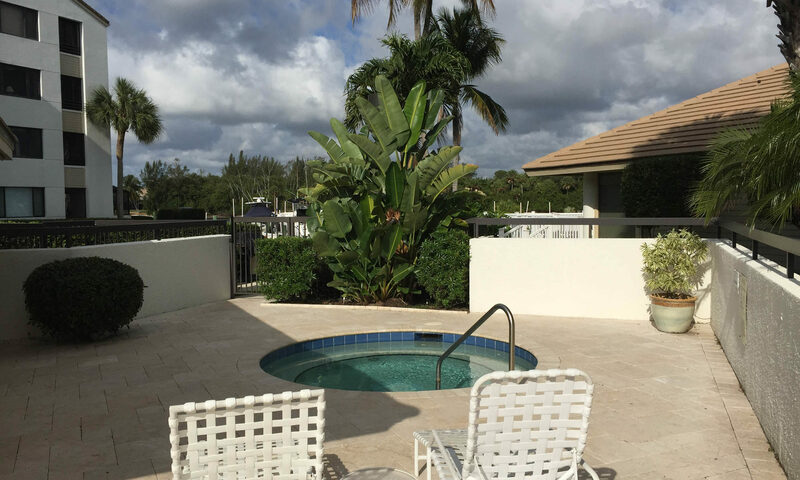 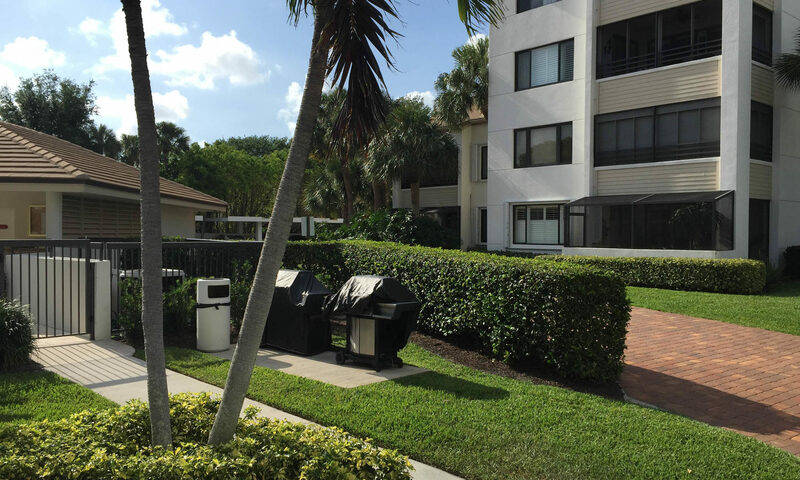 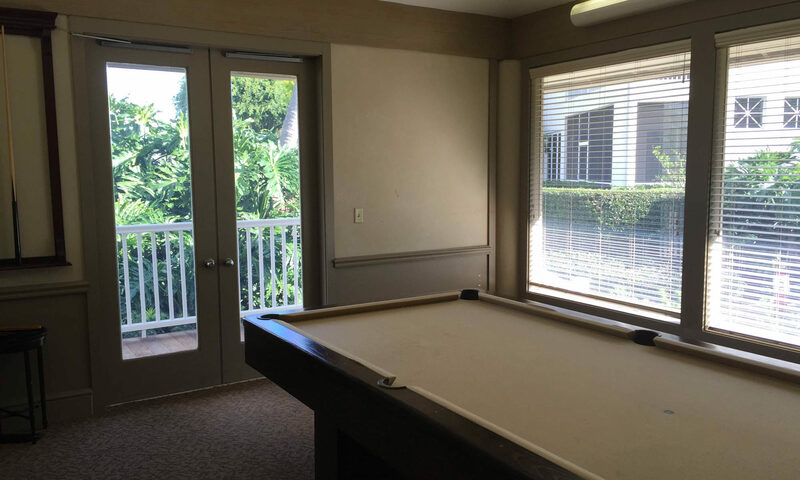 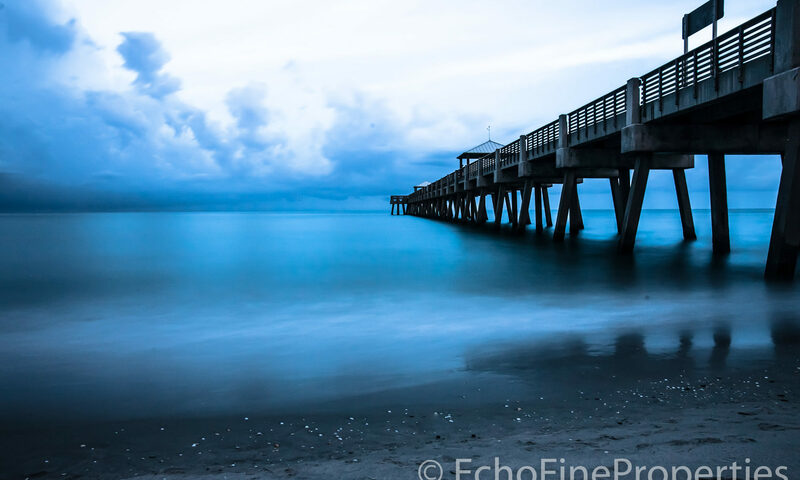 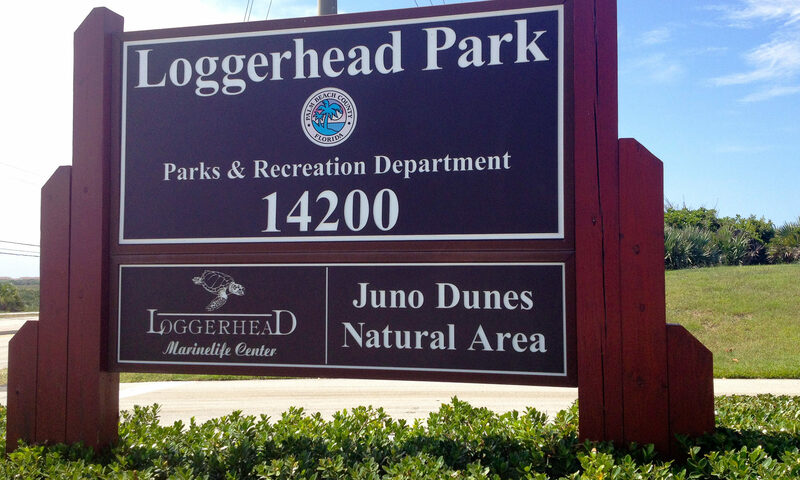 Inside these Juno Beach condos you will find floor plans with both two and three bedrooms and living square footages range from about 1,300 feet to nearly 2,600 square feet. 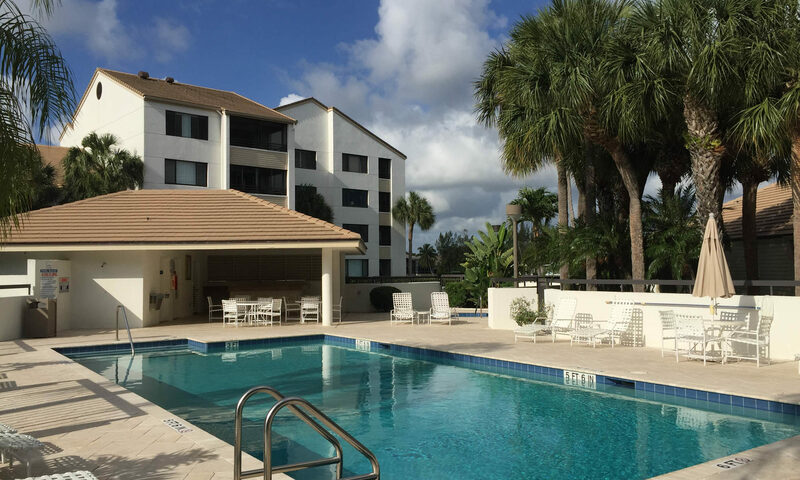 Most have been upgraded with accordion hurricane shutters or impact glass, newer floors, granite counters and stainless steel appliances. 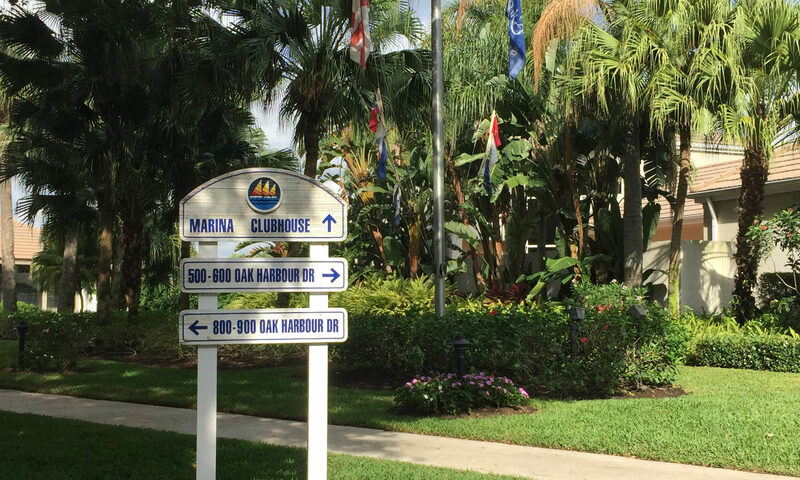 But the real treat in living here is the waterfront clubhouse atmosphere around the marina. 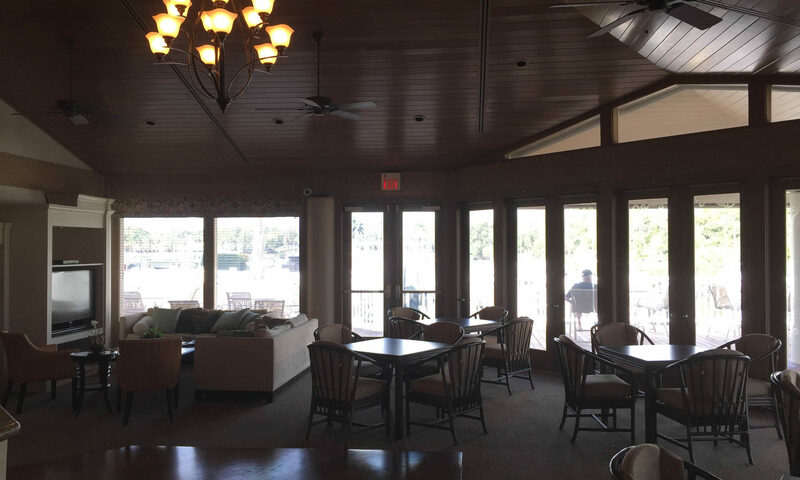 Here, overlooking the tranquil waters of the ICW, you will find the clubhouse with two pools, two tennis courts, and hot tub. 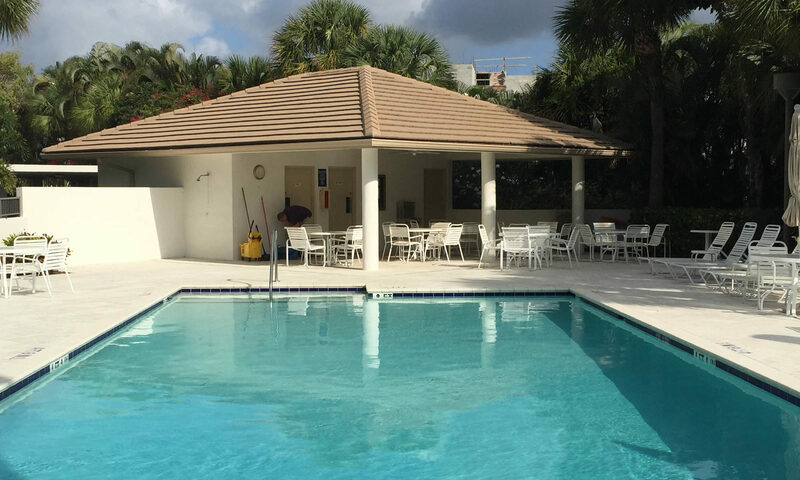 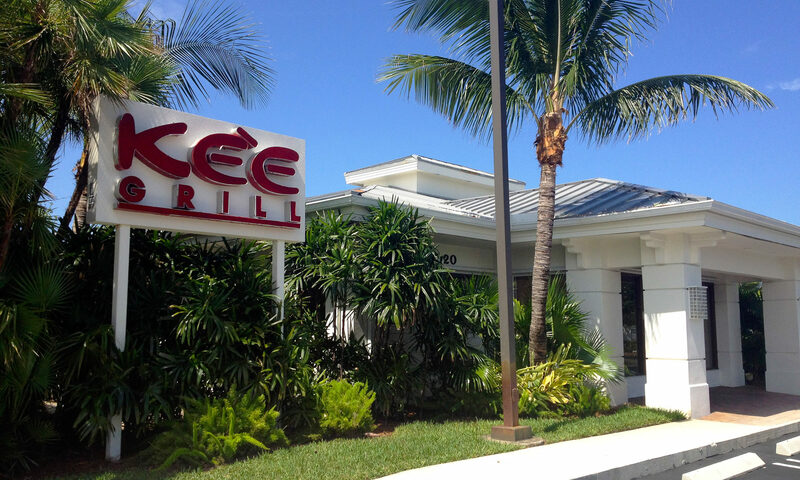 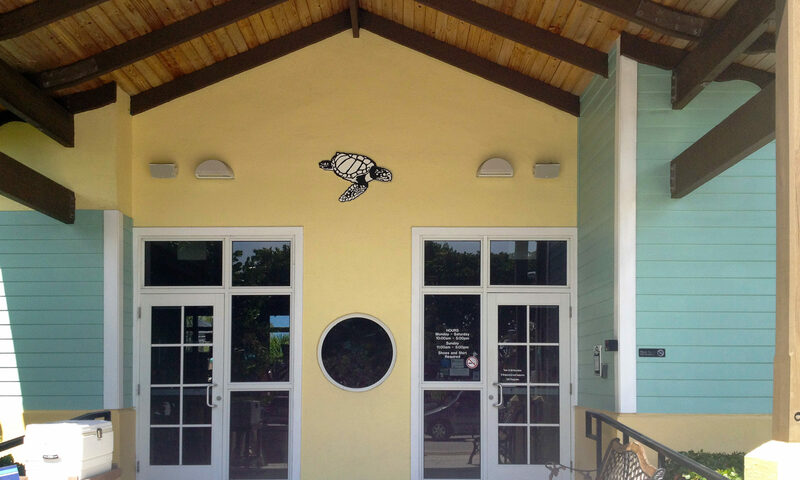 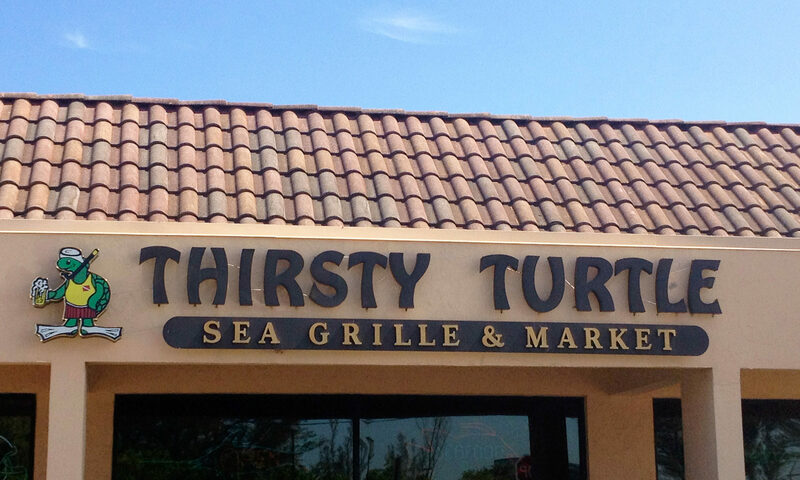 After a day of boating or fishing, you can meet your friends poolside for a refreshing swim or a cold, adult beverage. 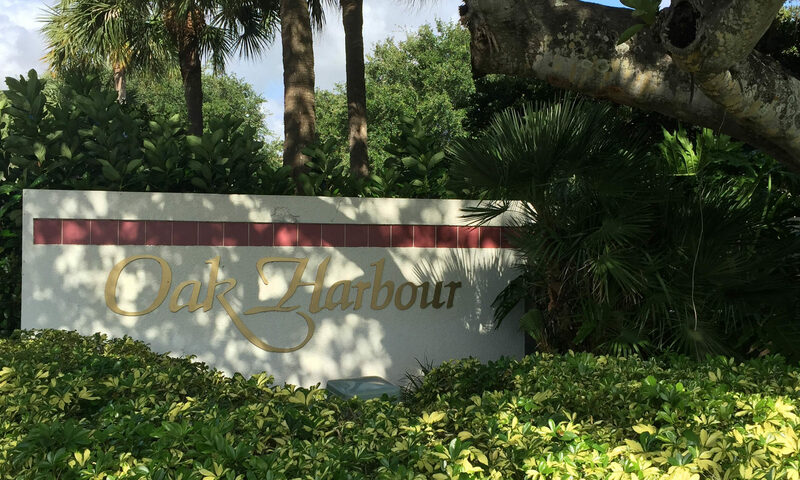 I am interested in learning more about Oak Harbour homes.